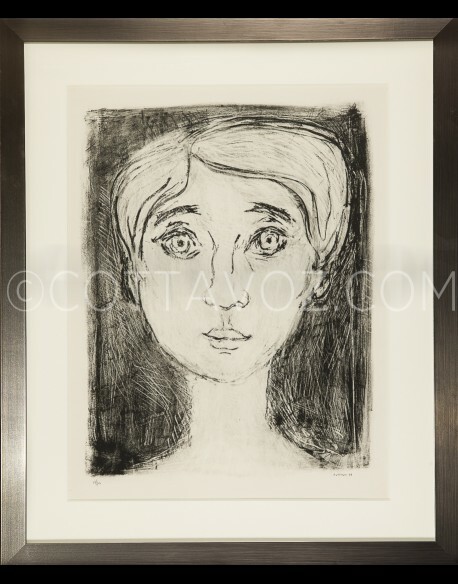 Portraits There are 5 works. 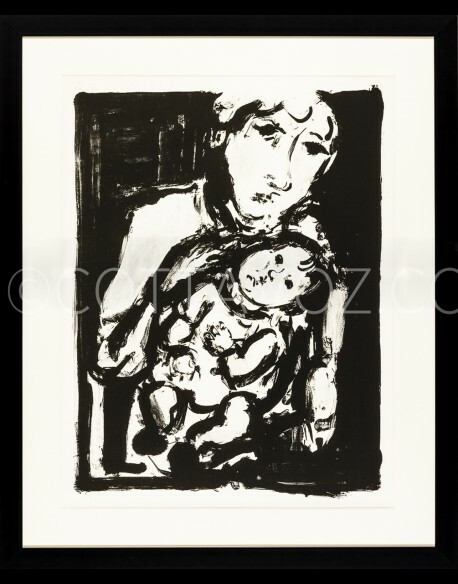 André Cottavoz.Maternity 1968.Original lithograph unsigned, certified. 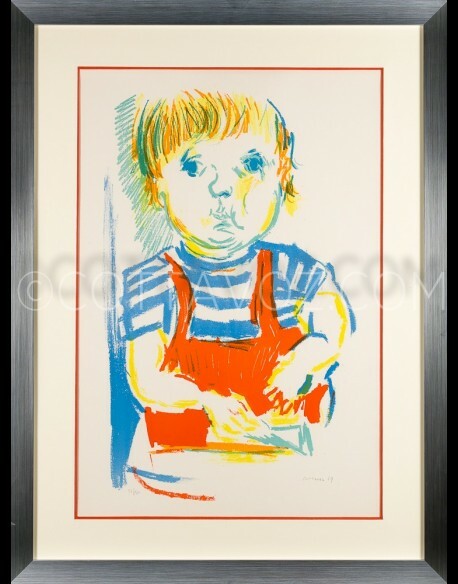 André Cottavoz.Muriel portrait.numbered lithograph signed and dated in pencil.Print 21 copies. 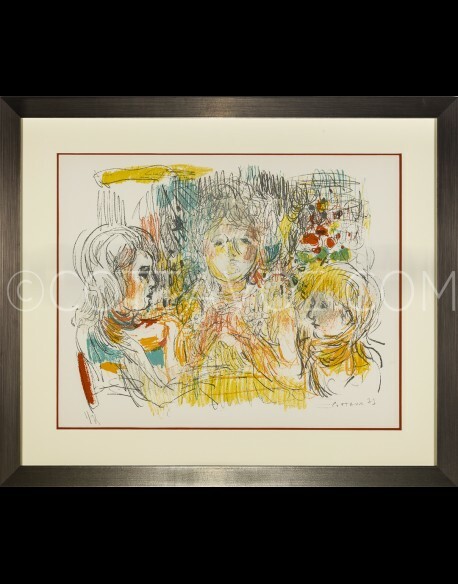 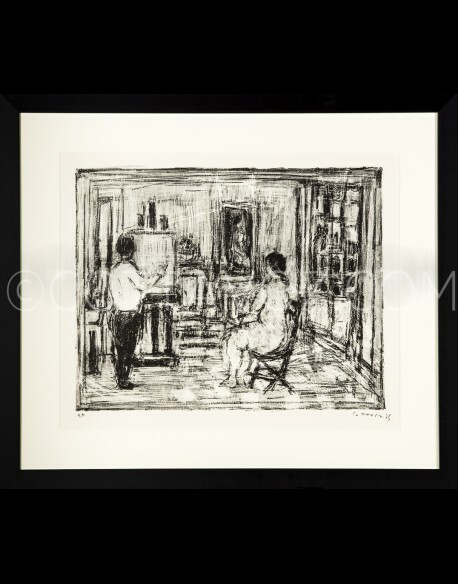 André Cottavoz.The family.numbered lithograph signed and dated in pencil.Print 75 copies.